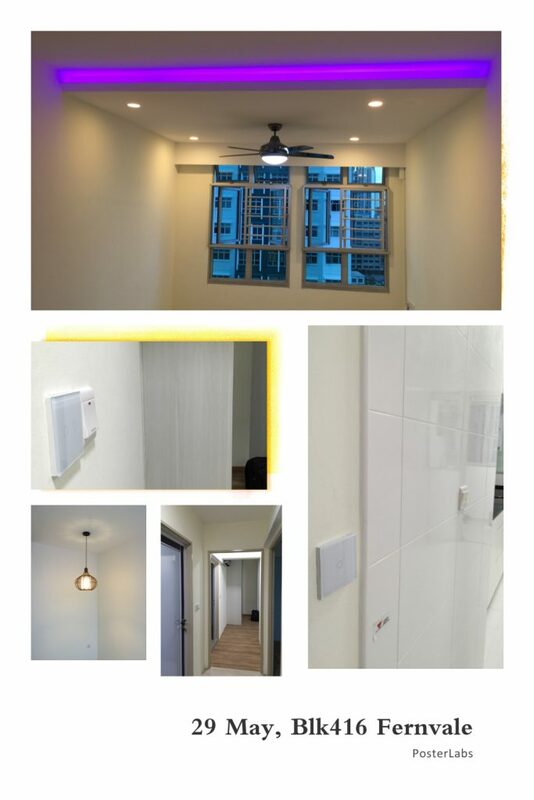 Blk 416 Fernvale HDB – Smart House Lighting. At Blk 416 Fernvale, our earliest HDB projects in Singapore. Installed smart switches and lighting control for our client.